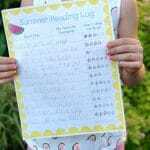 I was trying to come up with some useful free printables for parents to use this summer. 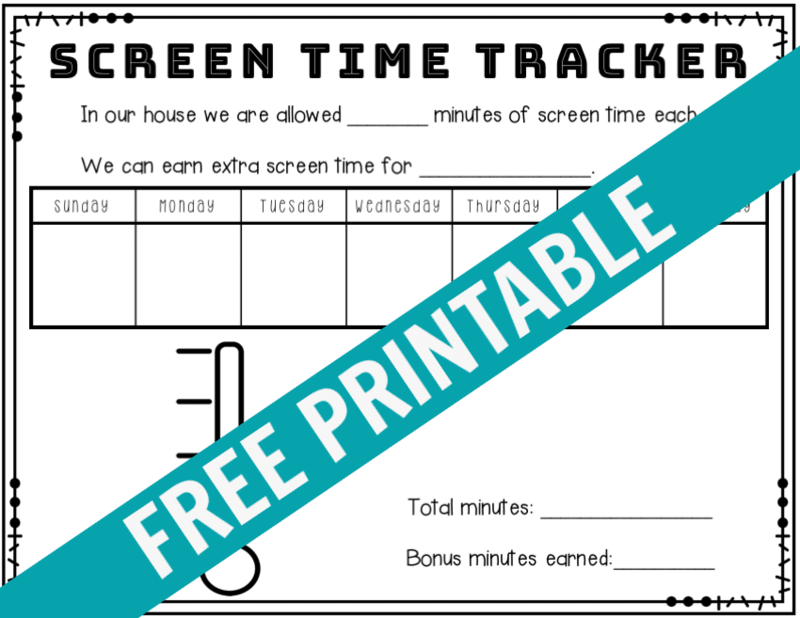 I polled a group of parents and many requested a printable for tracking screen time. 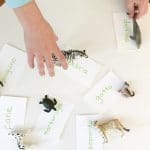 Over the years, we’ve recommended our favorite iPad apps for kids, favorite devices and tablets, but never anything for tracking the amount of screen time. 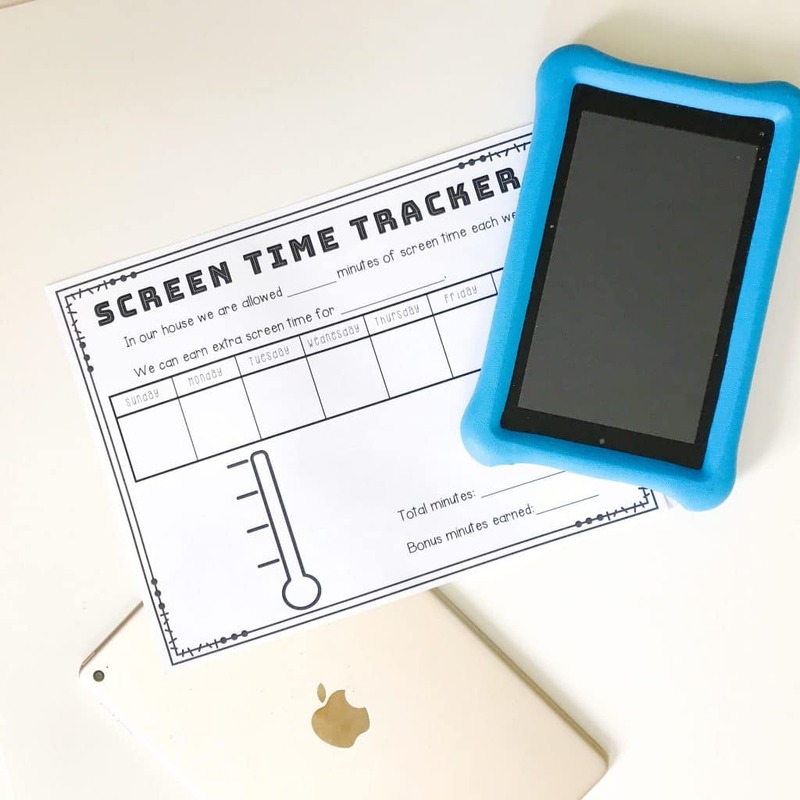 This printable is simple to use and you can customize it based on what’s best for your family and how you want to manage their screen time this summer. 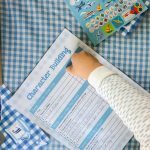 I tried to have it be simple enough for little kids to fill out on their own and detailed enough to keep big kids interested in using it too. I hope this helps you out this summer!